eHealth Technologies, the leading provider of clinically informed referral solutions, today announced that it is joining CommonWell Health Alliance as a General Member. CommonWell is a not-for-profit trade association dedicated to cross-vendor interoperability that assures provider access to health data regardless of where care occurs. “Joining CommonWell demonstrates our commitment to ensure that clinicians have access to a complete and organized medical record for each referred patient so the patient receives the right level of care starting from their first visit. Easier access to the clinically relevant record can be achieved through sharing information and working together to develop interoperability best practices within the health IT community,” said Ken Rosenfeld, CEO and President of eHealth Technologies. 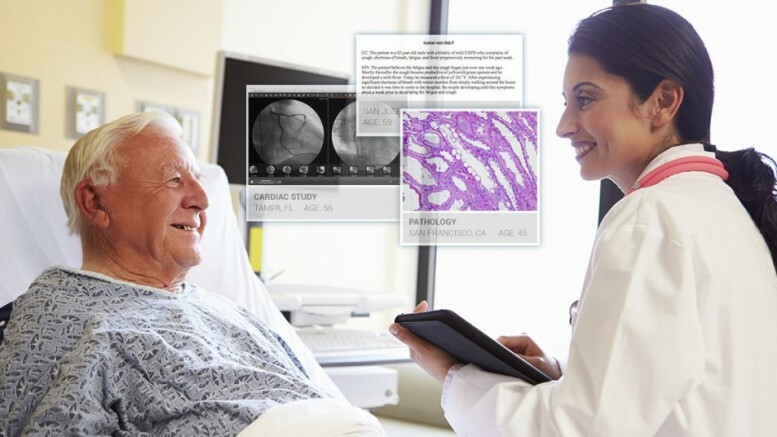 eHealth Technologies works with over 50% of the top 100 hospitals in the United States and reaches out to over 30,000 healthcare locations a month to access and aggregate health records, pathology slides and images needed for patients that have been referred in for specialty care. This service integrates directly into a health system’s EMR and PACS, and removes the record aggregation burden from the clinical staff, the patient and the patient’s family. CommonWell and its members are deploying services which include, person enrollment, record location, patient identification and linking, and data query across the health care continuum. Services are live at nearly 4,400 provider sites nationwide, ranging from large acute hospitals to rural specialty practices. These services will further enhance access to the complete medical record for referred patients. eHealth Technologies will be at the Healthcare Information and Management Systems Society (HiMSS) 16th Annual Conference, February 29th – March 4th , Las Vegas, NV, Meeting Place Room MP47, Hall G.